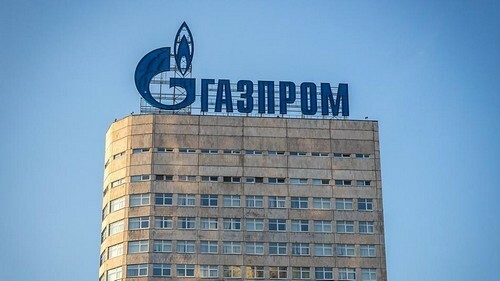 Russian gas giant Gazprom welcomed the European Union’s decision to settle its seven-year-long investigation of the firm without fines on Thursday. He said Gazprom is commited to comply with them in future. EU antitrust regulators ended a seven-year-long investigation into Gazprom on Thursday after the Russian gas giant agreed to reforms aimed at bringing down gas prices and allowing rivals a foothold in eastern Europe.